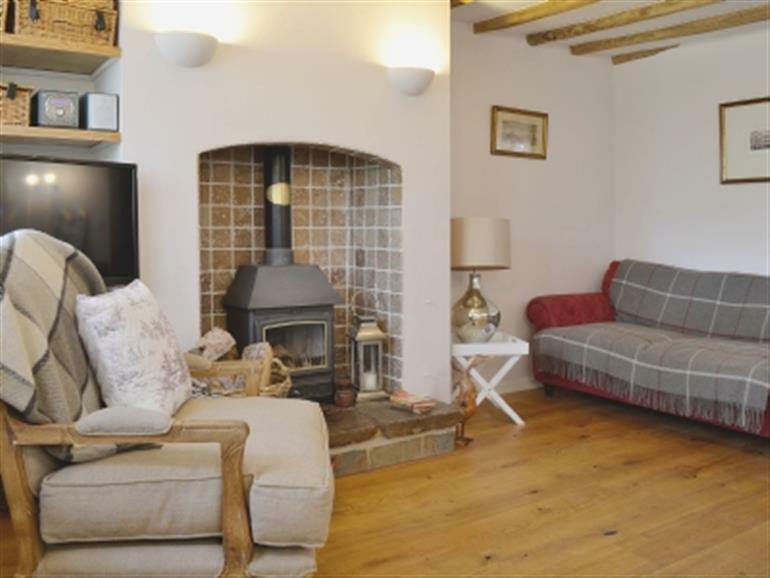 Bakers Lane in Swalcliffe, near Banbury sleeps 5 people. 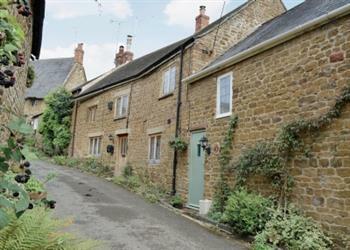 Bakers Lane near Banbury is situated in a delightful position in the pretty Oxfordshire village of Swalcliffe. Bakers Lane, one in a row, is in the perfect location for families, friends, walkers and cyclists. Located on the edge of the famous Cotswolds, Bakers Lane near Banbury is a super holiday base from which to explore this delightful region. Walkers will find many established footpaths that lead through the village and beyond, passing through some of the most magnificent scenery and unspoilt countryside. The small town of Banbury is only 6 miles away and Stratford-upon-Avon is only a 10-mile drive; each offers plenty of attractions and history, including Shakespeare’s birthplace and the Royal Shakespeare Theatre. Both are market towns and provide a weekly farmers’ market, offering good quality local produce and goods. A little further afield but still within easy driving distance, guests will be able to visit Oxford, Silverstone, Bicester, Chipping Norton, Woodstock and Blenheim. It is also an ideal base for visiting local National Trust properties, including Althorpe and Sulgrave Manor. The shop is 1 mile, with the pub and restaurant being 50 yards from Bakers Lane. Lower ground floor: Living room with wood-burning stove and kitchen area. Dining room. Ground floor: Double bedroom with single cabin bunk over (for child under 8 years, for alternative sleeping only). Bathroom with over-bath shower and toilet. First floor: Double bedroom. For a better idea of where Bakers Lane is, you can see Bakers Lane on the map below. Bakers Lane is in Oxfordshire; should you be on the lookout for a special offer, you can find all the special offers in Oxfordshire. It's always worth checking to see what is on offer at the moment. Do you want to holiday near Bakers Lane (RFFT), you can see other cottages within 25 miles of Bakers Lane; have a look to find your perfect holiday location.